I hope you are enjoying your Holidays and have a wonderfully prosperous 2009. 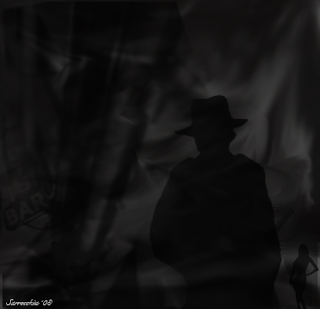 Clandestine was created in Photoshop using my brand-spanking new Wacom Bamboo graphics tablet that I received for Christmas. Puts me in mind for a good mystery novel! Bravo!